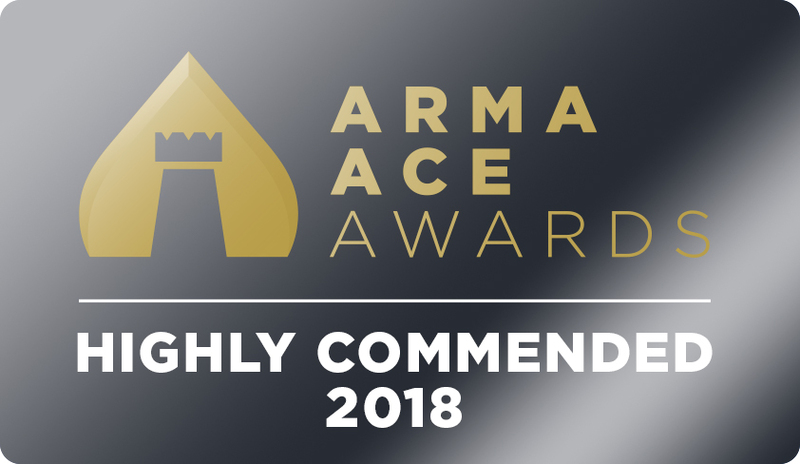 Clear’s work on behalf of its RMC and leaseholder clients was rewarded with a Highly Commended accolade at the 2018 ARMA Ace Awards. 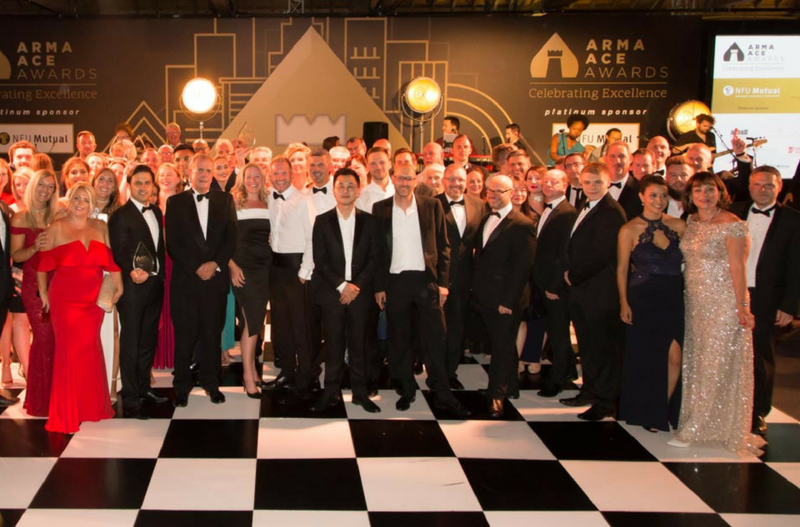 The winners of the annual ARMA (the Association of Residential Managing Agents) ACE Awards were revealed at a glittering ceremony on Friday 6 July at Tobacco Dock in London’s East End. Attended by more than 500 industry professionals, the Awards celebrated excellence and exceptional achievement by the UK’s leading residential managing agents, their suppliers and the work of their people in improving the lives of over a million leaseholders across the country. Clear Building Management was announced as Highly Commended in the Medium Managing Agent of the Year category following a rigorous judging process by a panel of independent judges. Tobacco Dock provided a stunning backdrop in a fun-packed evening of live music, fine dining and exciting entertainment. “Clear Building Management have a good outlook. 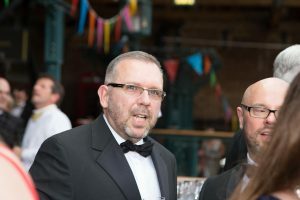 Clear Building Management was one of six finalists in the Medium Managing Agent category and the only one to be based outside of London and the South East. The medium managing agent category was sponsored by http://www.templepm.com/.